Cell Biolabsﾒ CytoSelect 96-well Adipogenesis Assay Kit is a simple assay that quantitatively measures lipid droplet accumulation in cultured cells of the 3T3-L1 model system. Oil Red O and Nile Red Stains are included for colorimetric and fluorometric quantitation respectively. Each kit provides the reagents required for induction/detection of adipogenesis and a high-throughput method to screen activators and inhibitors. 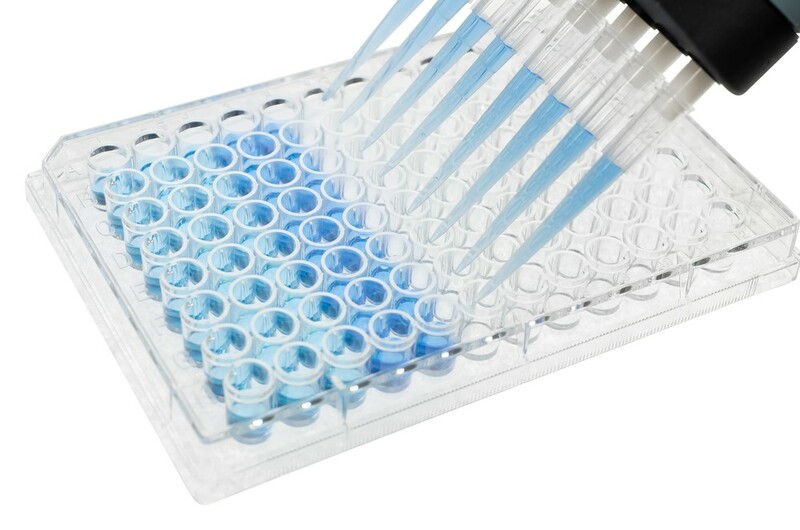 Reagents are sufficient for 400 assays in a 96-well plate format, but may be scaled to 48-well or 24-well plate formats. Upon receipt, store the iBMX, insulin, Dexamethasone, and Nile Red Fluorometric Stain at -20C. Aliquot if necessary to avoid multiple freeze/thaw cycles. All other kit components should be stored at room temperature.